Please note we can only dispatch this product within Ireland to those over 18 years of age. 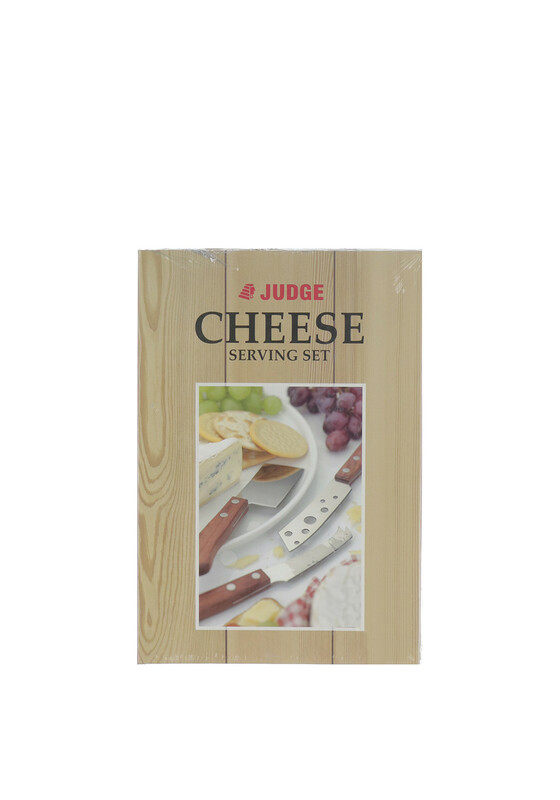 In a stylish book style packaging Judge presents this stylish set of 3 cheese knives and a cheese guide and serving tips. 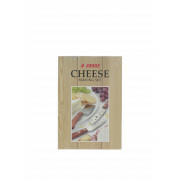 The knifes are suitable for hard and soft chesses, have stainless steel blades and wooden handles. Perfect for entertaining.